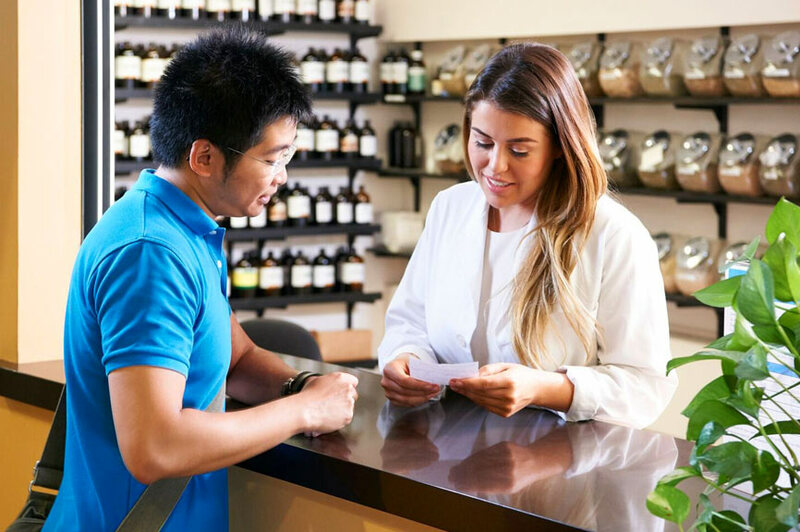 A number of U.S. states and Canadian provinces currently license/regulate naturopathic doctors, and licensure initiatives are underway in others. Only graduates of CNME-accredited and candidate naturopathic doctoral (ND) programs—who complete a comprehensive, four-year ND program—are qualified for professional licensure. In states and provinces where NDs are not yet regulated, patients should seek out a naturopathic physician who is a graduate of a CNME-accredited program. The American Association of Naturopathic Physicians/AANP and the Canadian Association of Naturopathic Doctors/CAND have online directories that provide contact information to help individuals find qualified naturopathic doctors in their area, as well as general information on naturopathic medicine. Many U.S. state and Canadian provincial naturopathic professional associations also have online directories; these directories can be accessed through the AANP and CAND links above. NDs prescribe a variety of botanical medicines to treat a wide range of chronic and acute illnesses. 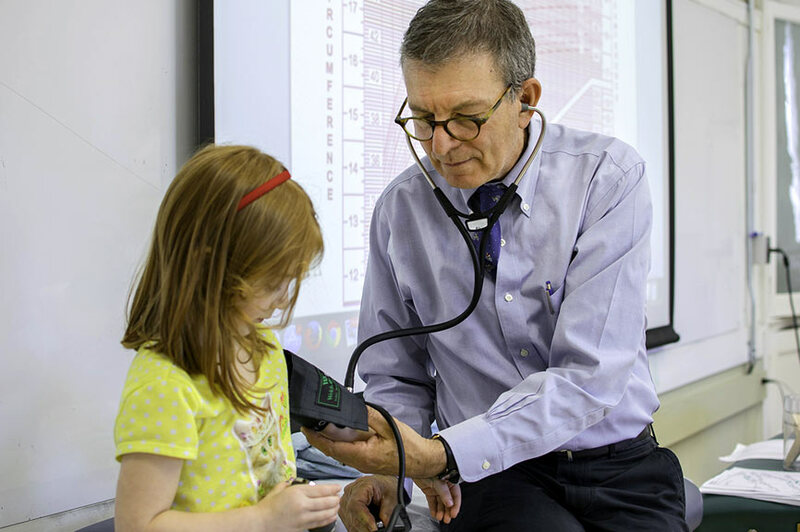 Naturopathic physicians provide safe and effective healthcare for people of all ages.